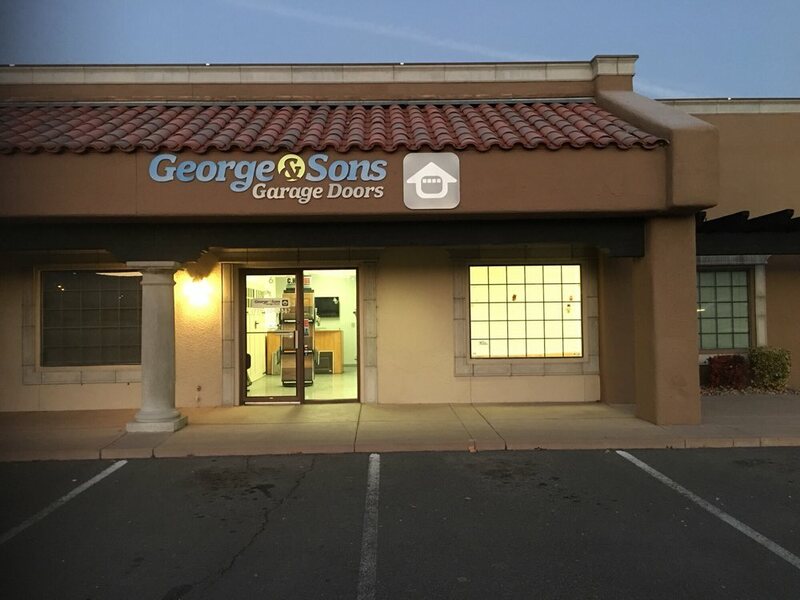 The Full View design was made for those who want the perfect blend of industrial and ultra modern in a contemporary garage door. 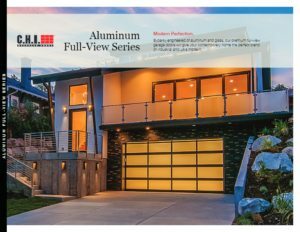 C.H.I.’s Aluminum Full View Doors offer the perfect blend of industrial and ultra modern. Insulation options include insulated tempered glass or non-tempered glass. Click on the brochure below to find the combination that works best for you.